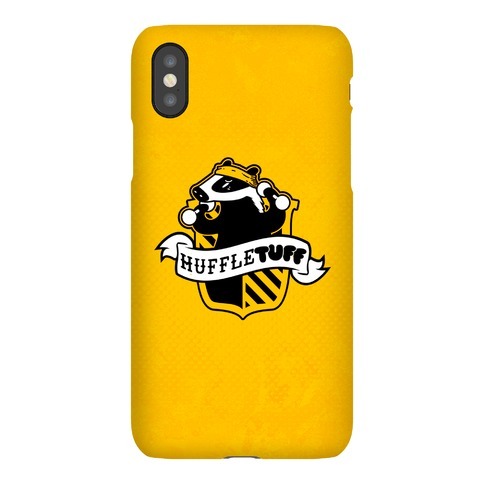 Browse our collection of 7 Best Selling Funny Geek Phone Cases and more. Designed and printed in the USA. 100% Satisfaction Guaranteed. About this Design Don't just take those lemons! Make life take the lemons back! Make life RUE THE DAY it thought it could give YOU lemons! Get inspired and reach your workout goals with this geek fitness design! Don't just take those lemons! Make life take the lemons back! 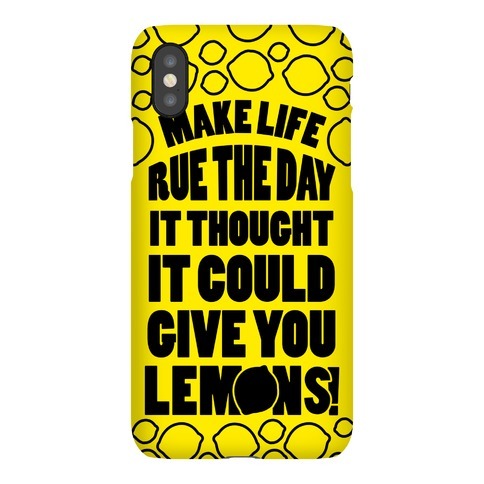 Make life RUE THE DAY it thought it could give YOU lemons! 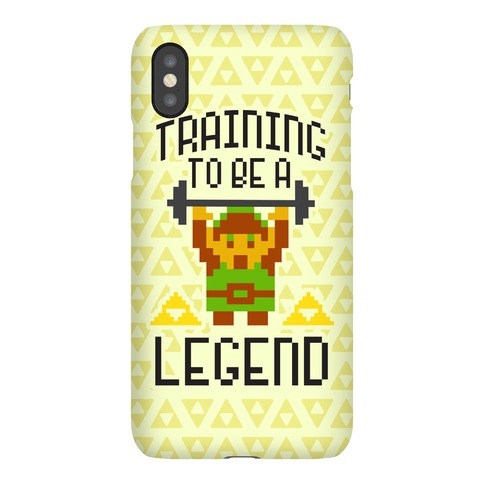 Get inspired and reach your workout goals with this geek fitness design! 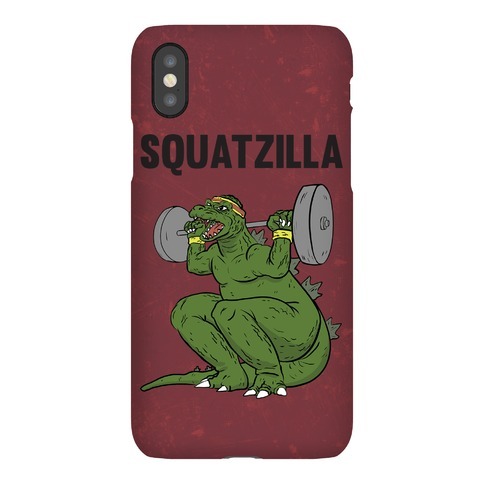 About this Design Become the king of all gym goers when you squat your way to a monster booty during your leg day workout in this fitness design that says "Squatzilla". Become the king of all gym goers when you squat your way to a monster booty during your leg day workout in this fitness design that says "Squatzilla". About this Design Sort your puff into huffletuff with this adorable workout tee bound to help you work up some magic at the gym. Let everyone know you got sorted into the house of gains! Sort your puff into huffletuff with this adorable workout tee bound to help you work up some magic at the gym. 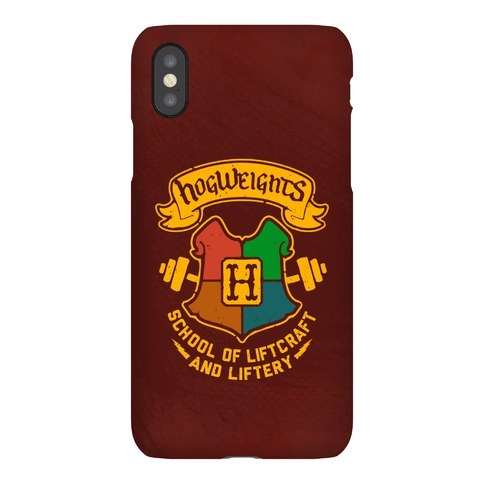 Let everyone know you got sorted into the house of gains! About this Design We aren't all time lords with the ability to regenerate our bodies like the Doctor, so we better keep it fit. You never know if they Doctor will choose you as his next companion so you better squat to deal with cybermen, daleks, or whatever else could come your way. 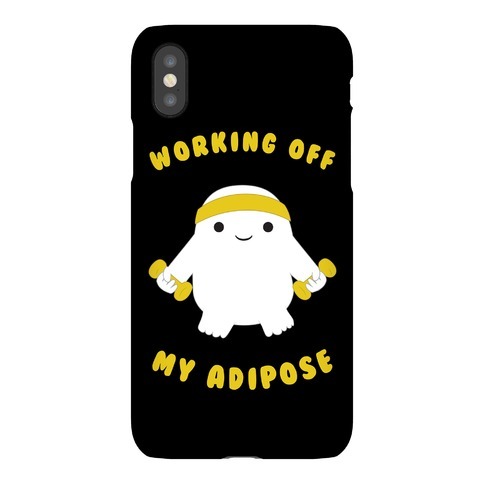 Adipose might be cute but they're little balls of fat, so make sure you start sweating at the gym before you become one of them. About this Design We aren't all time lords with the ability to regenerate our bodies like the Doctor, so we better keep it fit. You never know if they Doctor will choose you as his next companion so you better train to deal with cybermen, daleks, or whatever else could come your way. Adipose might be cute but they're little balls of fat, so make sure you start sweating before you become one of them. We aren't all time lords with the ability to regenerate our bodies like the Doctor, so we better keep it fit. You never know if they Doctor will choose you as his next companion so you better train to deal with cybermen, daleks, or whatever else could come your way. 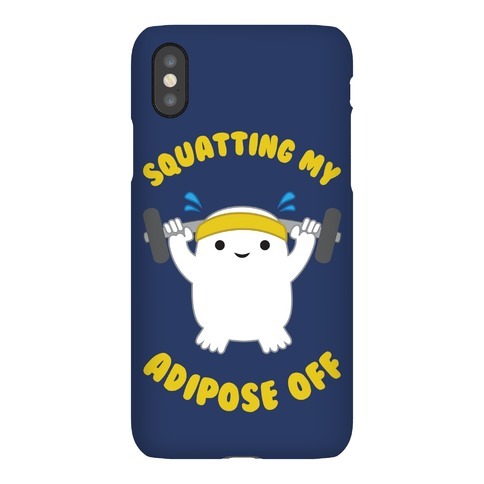 Adipose might be cute but they're little balls of fat, so make sure you start sweating before you become one of them.